LIFE'S MORE FUN WITH SKIN IN THE GAME. 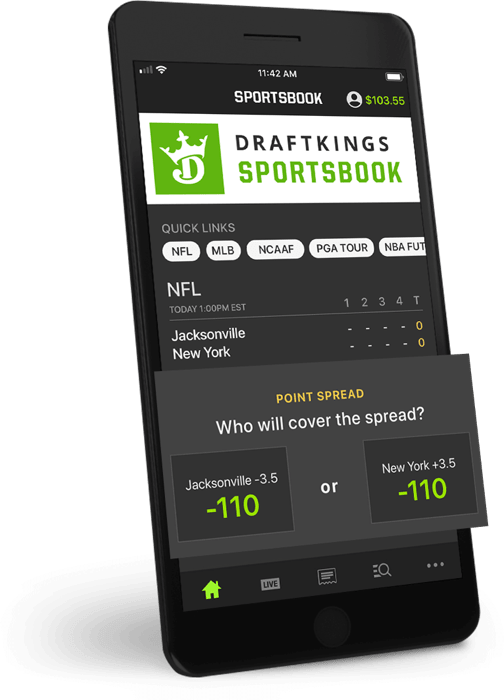 Download DraftKings Sportsbook for the best gaming experience. Available on iOS and Android. You must download the app in order to play DraftKings Sportsbook. Lines and odds subject to change.